Stricture is synonymous with treatment failure. Clinical manifestations include flank pain, and/or continued obstruction on radiographic studies. Diuretic renography can confirm functional obstruction. Intravenous pyelogram may show delayed excretion of contrast. 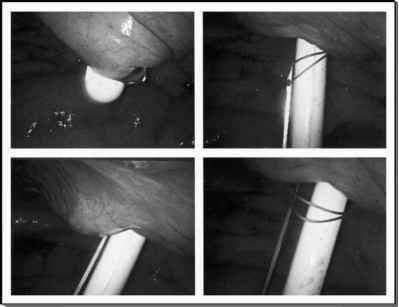 Risk factors for stricture formation include previous irradiation, previous surgery on the ureteropelvic junction, and devascularization of the ureteral segment. Prevention relies on having a sound tension-free anastomosis at the time of surgery.